The installation named 'Sakura. The Overcoming' is open on the square by the western facade of the Manege, the former riding hall for the imperial Horse Guards. 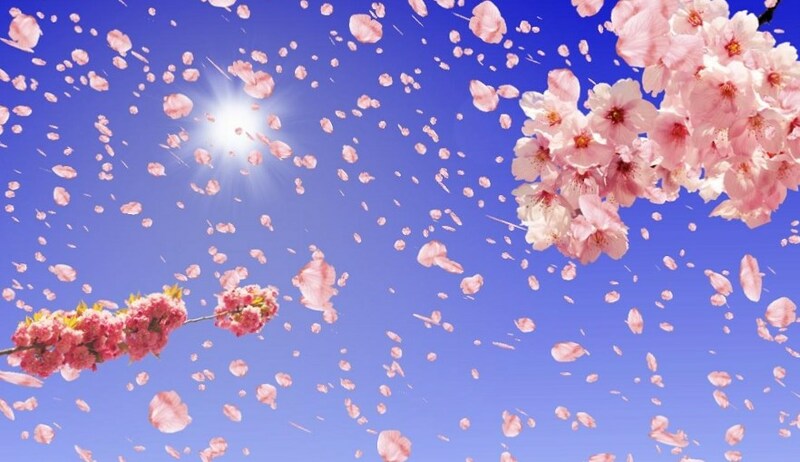 Flowering branches of Sakura break through the seven thick ice columns. The installation sends to the exhibition of the Japanese and Russian artists which is held in the Manege.